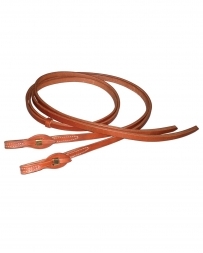 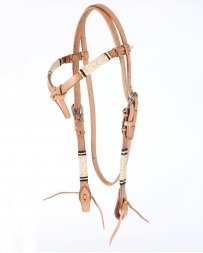 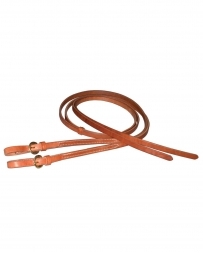 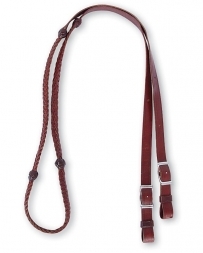 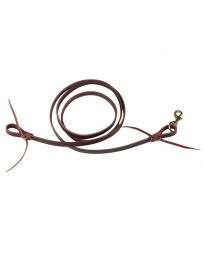 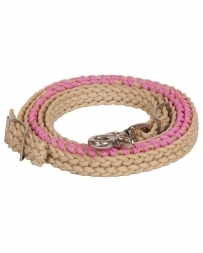 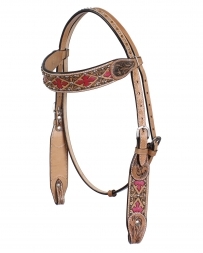 No matter what discipline you ride, all the horse tack you need is available at Fort Brands. 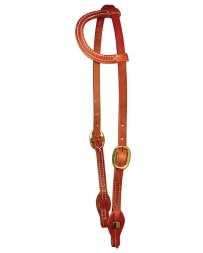 Our collection of headstalls, reins, and blankets is sure to satisfy! 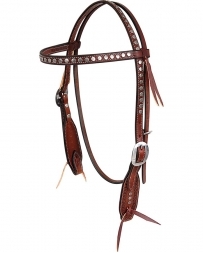 Choose your favorite styles of all the horse tack items you need and dress your horse in the equipment you’ve been wanting for the longest time! 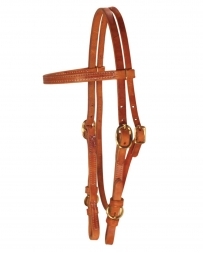 Fort Brands is the best in horse saddles and tack! 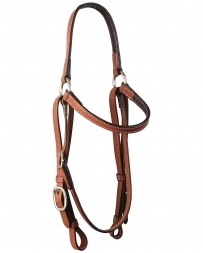 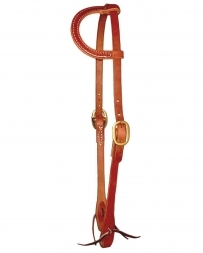 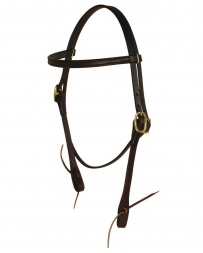 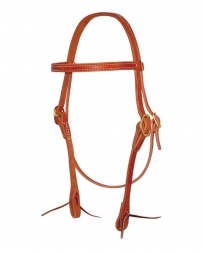 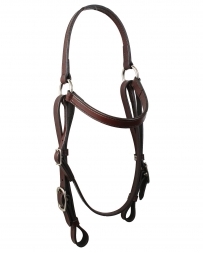 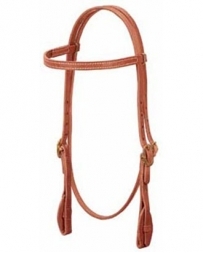 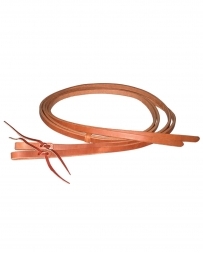 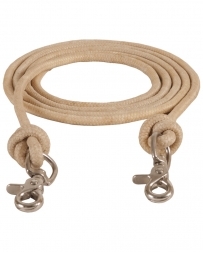 Headstalls, Reins, & Bridles There are 46 products.